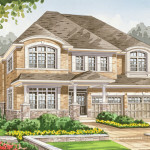 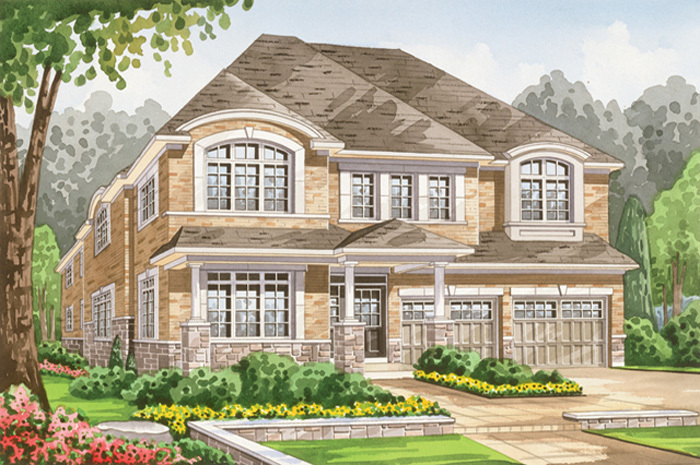 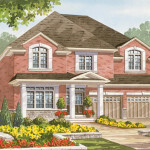 The 2-storey designs, many with 2-car garages, and brilliant brick and stone exteriors created an inspired streetscape. 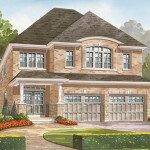 Spacious interiors and fine features were designed for great family living and entertaining. 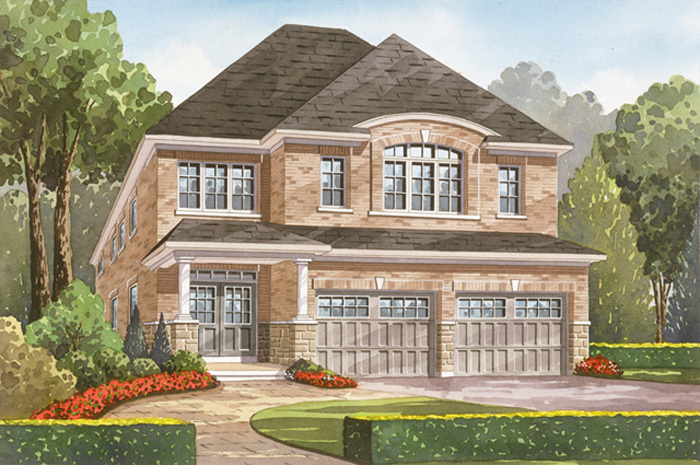 Residents also enjoy being minutes from schools, highways, shopping and within walking distance of Amberlea Residents Park and the Altona Forest with acres of conservation lands. 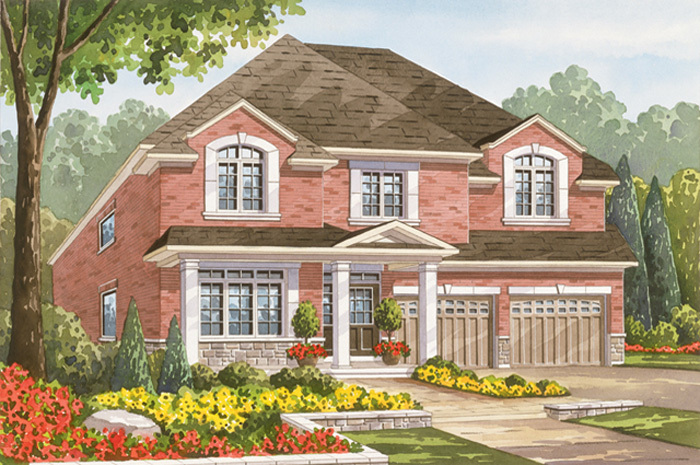 Foxwood Trail is the second phase of Blossoms in Woodsmere.